Spice things up with a Spanish experience. 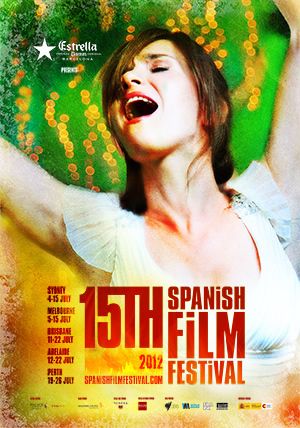 Brisbane has a number of exciting events taking place including Spanish cinema, art, music, and more. So warm up this winter with the sights, sounds, and tastes of Spain. The tapas trend continues in Brisbane with the opening of Olé Restaurant (South Bank). Enjoy live flamenco guitar, tasty tapas, and sweet sangria at Sunset Tapas; Thursday and Sunday nights from 5pm until 9pm. 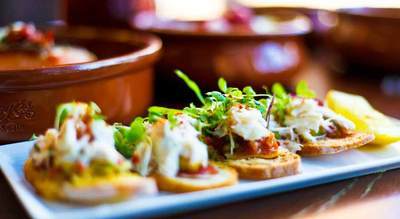 Other top tapas restaurants that have been reviewed by Weekend Notes writers include Pintxo Spanish Taperia (New Farm), Ortiga (Fortitude Valley), Peasant (Petrie Terrace), and Sardine Tin (South Bank). The Cuvée Lounge Bar at the Sofitel Brisbane Hotel hosts Flamenco Nights on the first Thursday of every month; from 5pm until 8pm. 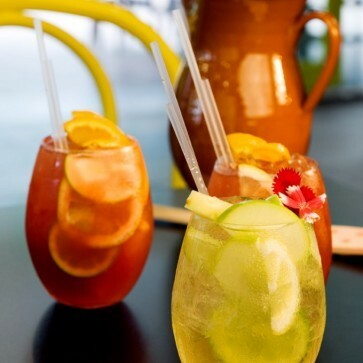 Sip sangria, share some tapas, listen to live flamenco guitar, and witness fabulous flamenco dancing. Queens Street Mall will come to life on July 20 to July 22, 2012 with the sounds of Spain. QSM Live: Spanish Weekend kicks off on Friday, July 20 from 4:30pm until 7:30pm. 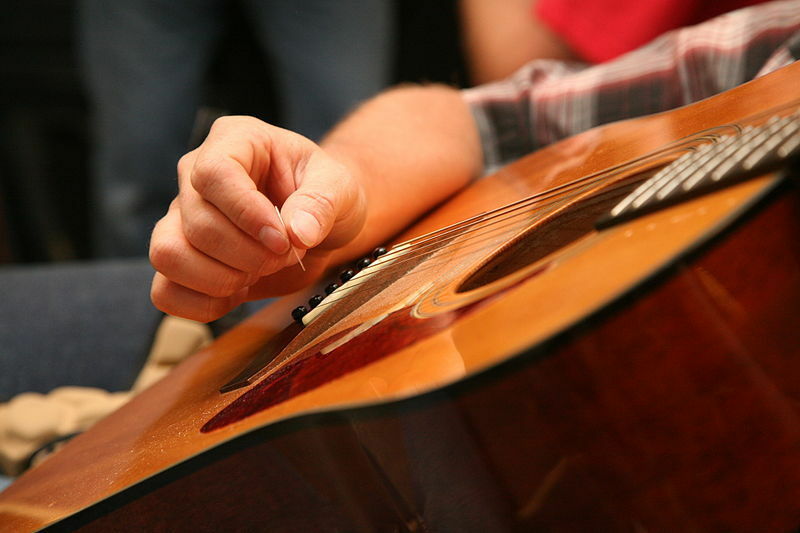 The musical fiesta continues on Saturday and Sunday; from11:30am until 2:30pm. Best of all, it costs nada. If you're an aficionado of Spanish cinema, the 15th Spanish Film Festival at the Palace Centro (Fortitude Valley) will run from Wednesday, July 11, until Sunday, July 22, 2012. Films featured include comedies, dramas, thrillers, and animations from Spain and Spanish speaking Latin American countries. Highlights include the Opening Night Film and Fiesta and the Closing Night Salsateca. The Opening Night Film and Fiesta (July 11) includes sangria on arrival, the Brisbane premier of As Luck Would Have It, and the official after party: hot Latin tunes, Estrella Damm beer, and Torres Wines. Cost is $45. Closing Night (July 22) includes more music, sangria, and a screening of the Spanish thriller Sleep Tight. Cost is $25. Following the Spanish Film Festival, the Gallery of Modern Art Cinema will screen all eighteen of Pedro Almodóvar feature films including Tie Me Up! Tie Me Down! (1990), All About My Mother (1999), and The Skin I Live In (2011). The Pedro Almodóvar film festival will run from July 21 until September 2, 2012. Tickets cost $9 per film or $36 for five films. Click here for more details. The GoMA Cinema will also screen 100 Years of Spanish Cinema, to coincide with the Portrait of Spain: Masterpieces from the Prado exhibit (Queensland Art Gallery). This free event (July 25 until November 4, 2012) features films from silent to modern, melodramas to musicals. For more information, click here. 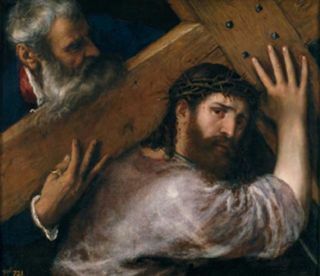 Probably one of the most anticipated events is the Queensland Art Gallery's Portrait of Spain: Masterpieces from the Prado (July 21 until November 4, 2012). This exhibit, featuring over one hundred masterpieces, covers four centuries of Spanish art; from the 16th to early 20th century. Revered artists include El Greco, Velázquez, and Francisco de Goya. It is the first exhibition from the Museo del Prado on loan in the Southern Hemisphere - quite a coup for QAG. Visitors to Portrait of Spain can enhance their experience at La Sala del Prado, a lounge environment complementing the exhibition. Taste some tapas at the Sala Cafe or take part in interactive art installations while enjoying the soft sounds of Spanish Strings (12:30 to 2:30pm daily). For more details on La Sala del Prado, click here. Entry to the exhibit is $22 for an adult, $11 for children thirteen years old and over, while children twelve years old and under are free.